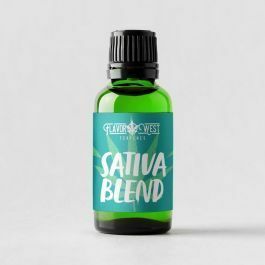 Sativa Blend Terpenes- Sativa. Sour, citrus, menthol. Talkative, uplifting cerebral high- energizing and stimulating.